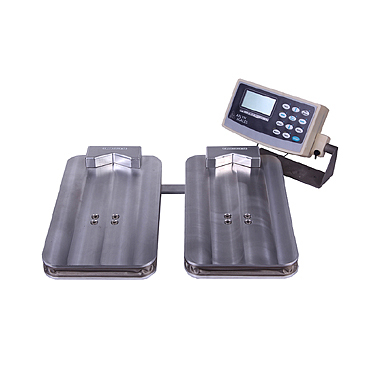 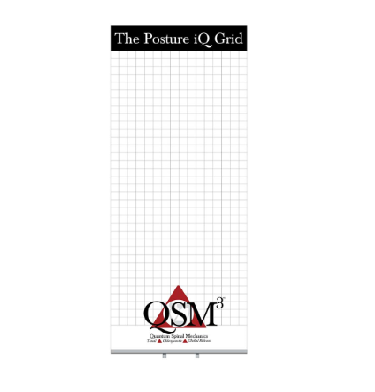 The Posture iQ is the next generation anthropometric posture-measuring device. 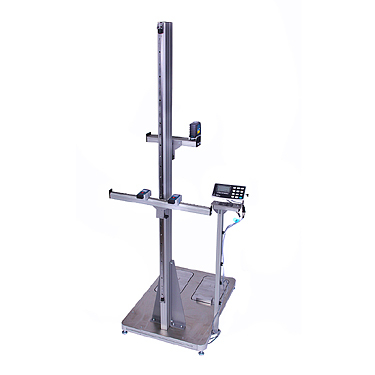 It measures frontal plane weight distortion (lb./kg), pelvic and shoulder rotation (mm), fixed point (VP) (mm), and assesses the axis of the pelvic tilt, body compression, shoulder height, neck tilt and head tilt. 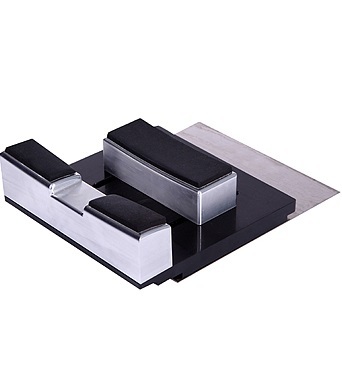 It is stainless and aluminum, with highest grade commercial rails and Zimmer brakes yet portable for events.